January is famous for being the month of no money. Pockets are empty after spoiling over the festive period and pay day seems like a billion miles away. 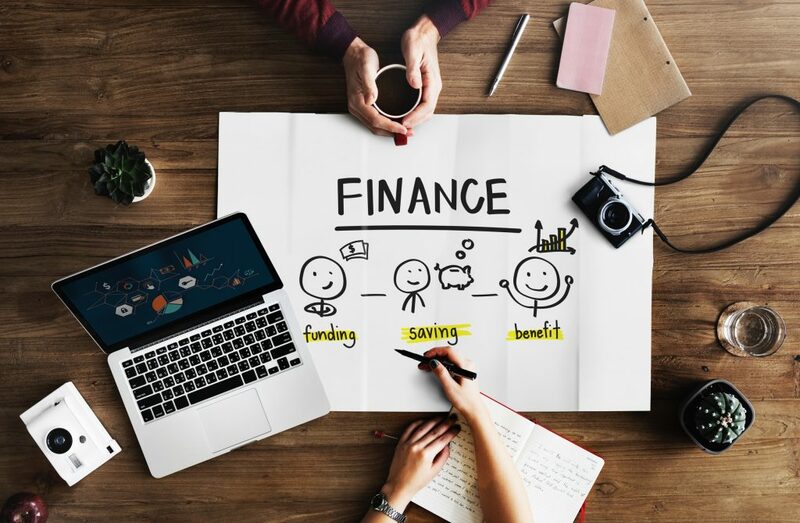 If you’re feeling down about your current finances, don’t worry as Evolution Recruit have some convenient hints to ensure you stay above water. The weekly food shop can be expensive if you aren’t careful. Work out how much you can spend and stick to it. Opt for the cheaper supermarkets and products. You will most likely have some unwanted Christmas presents lying around or clothes you never wear, so why not just sell some stuff to make a few extra pounds. Have a clear out and make a pile of all the things you don’t need or use. CDs, books, DVDs or unused technology are all great items to sell quickly, so get on eBay, Facebook or Amazon and get selling. At lunchtime it can be tempting to buy a sandwich and a drink from work or the café, but over a year this small indulgence could cost you big. Try making your own sandwiches for work instead of buying your lunch to save money. For an alternative to sandwiches, why not make a larger portion of your evening meal and take the leftovers to work with you instead. As with buying lunch at work, most of us waste some money each month on things that we could cut back on. At times, when money is tight, these needless luxuries should be the first costs to go. If you normally visit your local coffee shop every week, or enjoy a takeaway every weekend, you could make a mindful effort to cut back on these luxuries. You could cut back on any monthly subscriptions that you have, such as television streaming services like Netflix and pick them back up once the month is over. If after making these cut backs you find yourself feeling slightly run-down, you could take advantage of the freebies that some companies offer. For example, Spotify will let you play their vast catalogue of music on your mobile, tablet or computer for free. January doesn’t have to be a scuffle. Be careful and budget! Using public transport, quitting smoking, car sharing, you never know, you could adopt money-saving habits that last for the whole year. If you are out of work while reading this article then why not check out our jobs which are mostly on a temporary to permanent basis, you will get paid weekly which will help you with your finances.